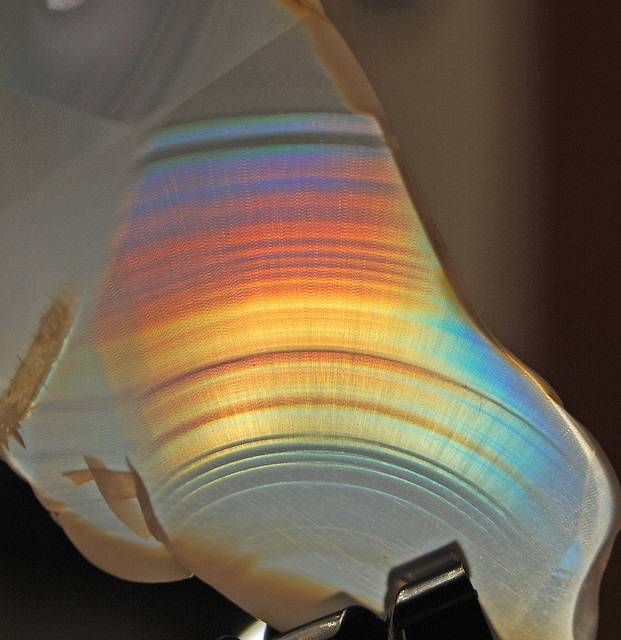 Iris agate from Horse Mountain, Tennessee; photo by Dave Ault on Flickr (noncommercial use permitted with attribution / no derivative works). 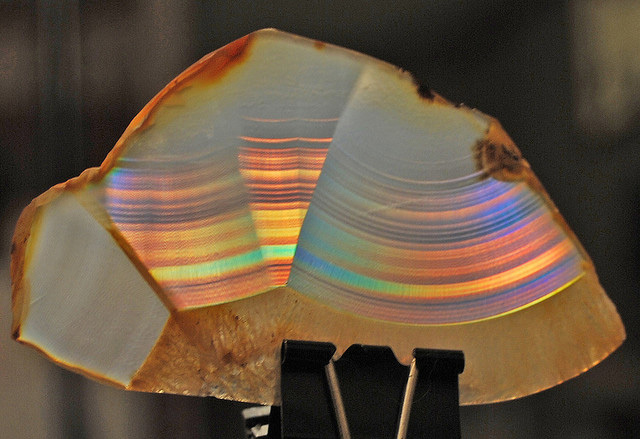 Top quality iris agate from Horse Mountain, Tennessee; photo by Dave Ault / rockman836 on Flickr (noncommercial use permitted with attribution / no derivative works). 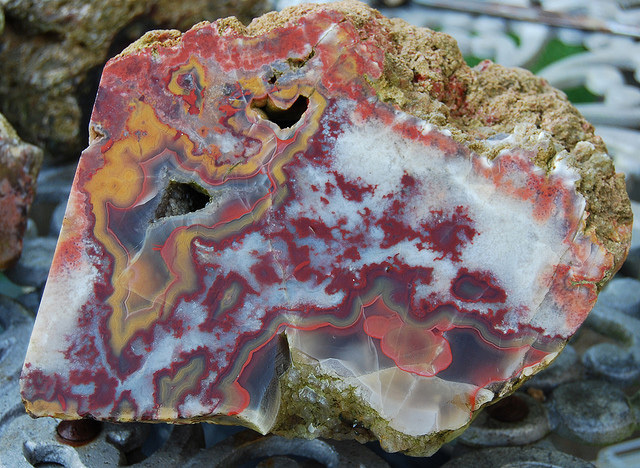 Greenhaw paint rock agate from southern Tennessee; photo by Dave Ault / rockman836 on Flickr (noncommercial use permitted with attribution / no derivative works).